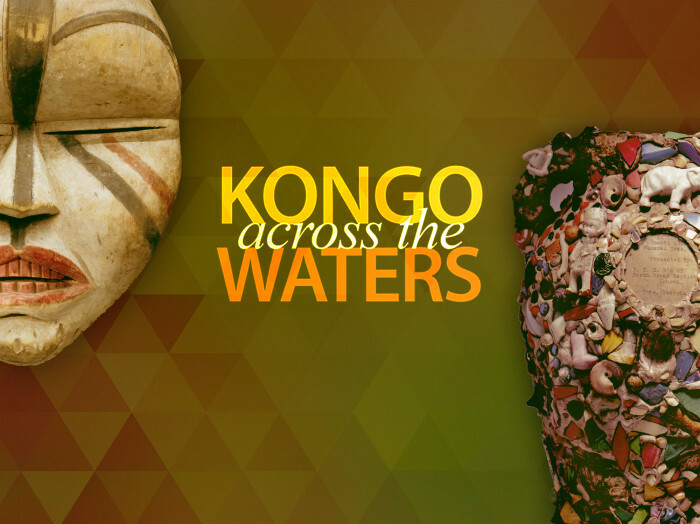 The Consulate General of Belgium in Atlanta is pleased to invite you to a private guided tour of the exhibition KONGO ACROSS THE WATERS, curated by the Royal Museum for Central Africa in Tervuren and the Samuel P. Harn Museum, University of Florida in Gainesville. Carol Thompson, the Fred and Rita Richman Curator of African Art at the High Museum of Art in Atlanta has kindly accepted to be our expert guide. Kindly reserve your place by e-mail to atlanta@diplobel.fed.be. A confirmation will be e-mailed to you. Do not delay : only 20 persons will be accommodated per tour. They can only accommodate 20 persons per tour.